Russia’s Minister of Sports Vitaly Mutko believes that even home soil won’t help Russia be as successful in Sochi 2014 as Canada was at the home games in Vancouver. The minister said that more than 650 sports venues have received government financing since the start of the federal program four years ago. The scheme is aimed at “developing physical education and sport” in the country, along with nurturing home-grown talent. 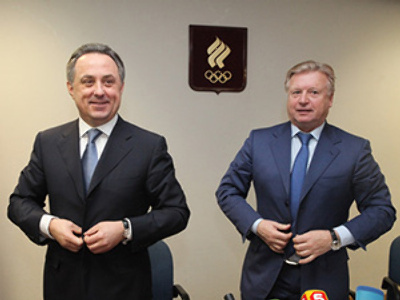 However, Mutko added that any new stars will be too young to take part in the 2014 Winter Olympics. 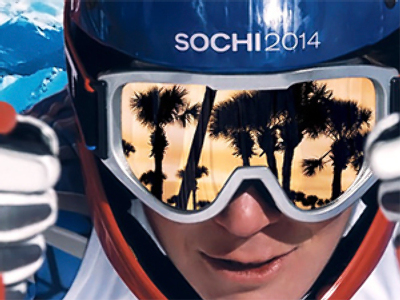 “We have a special program for preparing our national team for the Sochi Olympics. It will be financed separately and will be transparent, but do not expect any miracles like Canada did at their home games. As we can only make use of these athletes that we have now in the country. At the moment there are two possible national team lineups for the Olympics, but in two years time we will see who is doing better and concentrate our efforts on them,” he said. The latest Winter Olympics of Vancouver 2010 have gone down in history as disappointing for the Russian Team, which managed to scrape a miserable 15 medals (three golds, five silver and seven bronze), which is seven less than in Turin 2006 where 22 medals were snatched up by the Russians (eight golds, six silver and six bronze). Hosts Canada, however, stormed to the top of the table with 26 medals (14 golds, 7 silver, 5 bronze).